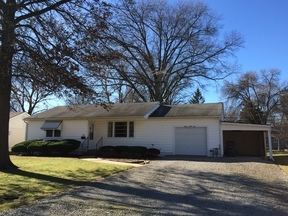 Our newest listing, 333 Radcliff Rd in Shiloh, IL went under contract after only two days. Call us--we'll sell it for you in no time! Prior to being a REALTOR®, I was a military spouse which allowed me to move and settle in different locations. Military relocation was an experience that I went through many times, giving me firsthand experience of what clients go through when they sell and buy real estate near and around the Scott AFB community, and beyond. When you're dealing with possibly the largest investment in your life, you want a real estate professional who will take you through the selling and buying process from start to finish with confidence that you will be taken care of. My philosophy is to take care of your real estate needs from first contact to closing and beyond. It would be my honor to be your REALTOR®. Let's get together to talk about your home buying and/or selling plans. Call me direct (618-407-9195) or fill out the contact form on the right. We'll set-up a convenient time to meet. I look forward to meeting with you! 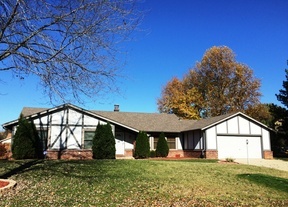 Searching for homes in Southwestern Illinois has never been this easy. Start with the Search "widget" on the cover page -- a quick tool for seeing all the properties listed in the Southwestern and Metro East areas in Illinois. Fill out the boxes to your specific requirements, it will yield the homes for sale in your area of interest. 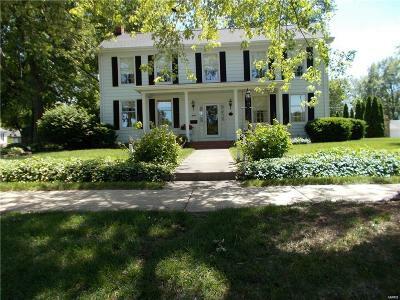 The Search the MLS is an Internet Data Exchange (IDX) tool that shows all the properties listed by cooperating brokers and real estate companies in the Metro East Illinois. It searches for homes for sale, and it drills down the search to your preferred county, city, school district, and your other requiremets. Your O'Fallon, Belleville, Shiloh, Swansea, Fairview Heights, Lebanon, Mascoutah, search results will also be mapped for you! No more guessing games on where the property is located. Start and search now! These are the newest and current listings on the market. If you can't find a property, Contact me and I'll find it for you. For Home Sellers: It's trending positively for home sellers. With a well-thought out marketing plan, realistic pricing, and maximum exposure through the Internet, advertising, networking, and social media, sellers can be on their way to move on. Request a free Comparative Marketing Analysis (CMA) to find out what your home is worth currently. Just fill out the relevant information about your property, as fully as possible, and Send. I'll respond as soon as I can. 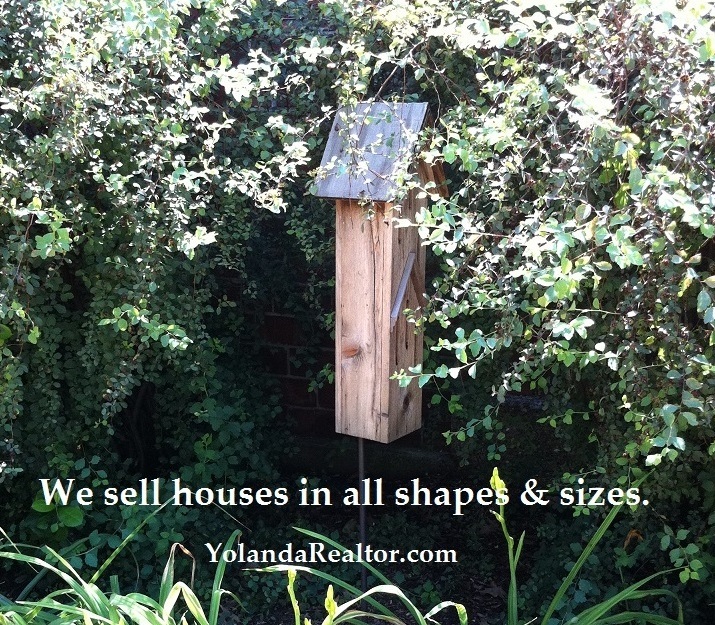 Check out Yolanda's Blog to learn about the communities, local events, and specially real estate. 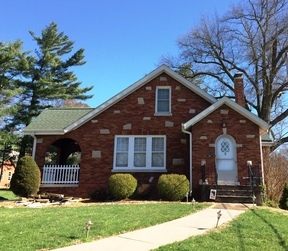 For listings in towns and cities, check out the For Sale link above for listings in O'Fallon, Belleville, Shiloh, Swansea, Fairview Heights, Lebanon, Mascoutah, Scott Air Force Base, and the surrounding area. Find out about local events, and let me know if you want your events advertised. Register on the top right corner of the page, fill out the form with your name, E-mail address, phone number, and other pertinent info. Your information will be kept confidential and will not be shared with anyone. Contact me with any questions, comments, or requests: just E-Mail, text, or call me at 618-407-9195. Bookmark this site, have fun, and visit often! Finding Homes and Building Dreams™. Copyright ©2018 YOLANDA HOVERSTEN. All rights reserved.